scroll down to view all session and investment information. The full family session is tailored to capture your family in a slower, more personalized way. we will hold your session at a custom location - whether that be a lifestyle session at your house or i can suggest some beautiful locations around the franklin area that we can meet up. we get posed shots, individual shots, mom and dad together, kiddos together, and then, my favorite, shots of your family just having fun together! this session is relaxed, fun, and tailored to tell your family's story in a beautiful way! Everyday our kids are doing new things that we want to document with our iPhones and savor forever! but sometimes there are those super big occasions - like sitting up on their own, or turning one year old, or losing the first tooth - that we just really want to make sure and capture in a beautiful way! this session is designed for those special moments! no matter what the occasion, i want to celebrate with you and your little one! 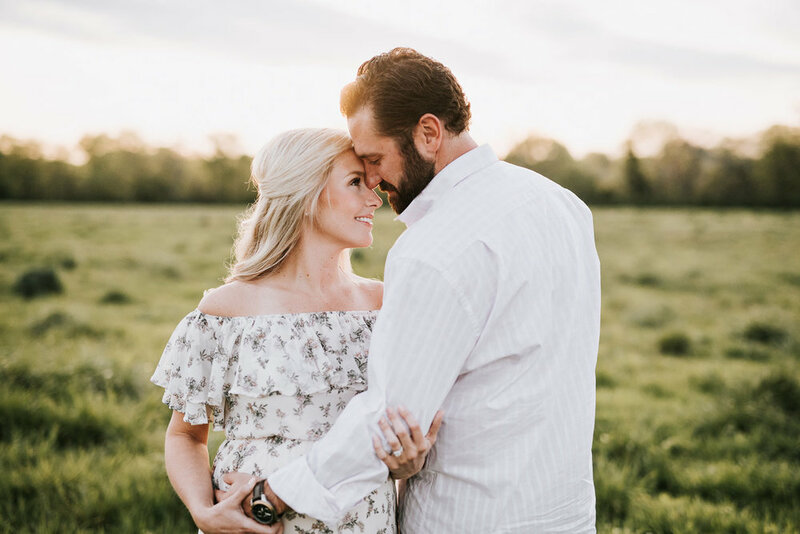 A maternity session is the perfect way to document baby on the way! There is nothing as beautiful as a mama-to-be.... the glow, the anticipation, the joy... so let's photograph this beautiful season of life before you blink and there's a precious newborn babe in your arms!! We will get together for a relaxed session where you and your husband get to just snuggle, laugh, and smile! And then when we're finished, you can throw your feet up on the sofa and eat ice cream and cereal for the rest of the day ;) Maternity sessions are best held within weeks 30-36, far enough along that your bump is full enough to show off but not too close to your due date! senior sessions are all about having FUN and showing off your super awesome personality!!! be prepared to dance around, run through fields, laugh alot, rock your favorite outfits, and have a blast!!! a Senior session with brigette Billups Photography means we won't be in a studio and and you won't have a ton of staged shots. Instead, we'll be running around town and living up the moment as we celebrate that you're a senior!!!!! *once you have had your session, all fees are non-refundable. Prices are subject to change without notice but you are locked into the current pricing once your session is booked and 50% deposit has been made.